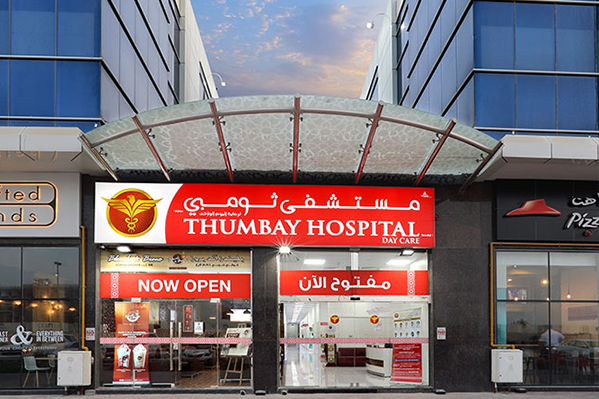 Thumbay Hospital Day Care – University City Road, Muweilah, Sharjah will be conducting a free Antenatal Class for expectant women, on Saturday, 23rd June 2018. The session will be led by Specialist Gynecologist Dr. Meenaxi Upadhyay from 6pm to 7pm. It will be followed by an interactive Q&A session where attendees will have their queries answered by the doctor. The event will be followed by dinner. A lucky draw will be conducted for the attendees, with a chance to win a Smartphone.